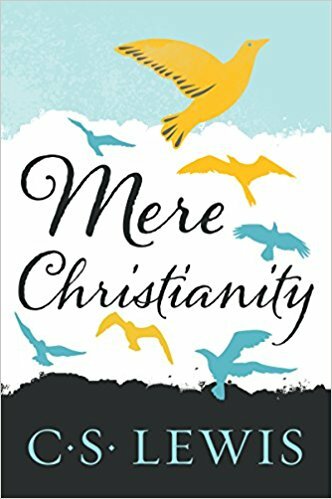 "Mere Christianity" is first and foremost a rational book — it is in many ways the opposite of a traditional religious tome. Lewis, who was once an atheist, has been on both sides of the table, and he approaches the notion of God with accessible, clear thinking. The book reveals that experiencing God doesn't have to be a mystical exercise; God can be a concrete and logical conclusion. Lewis was a man of formidable intellect, and he brought it all to bear in this phenomenal book on the rationality of faith.